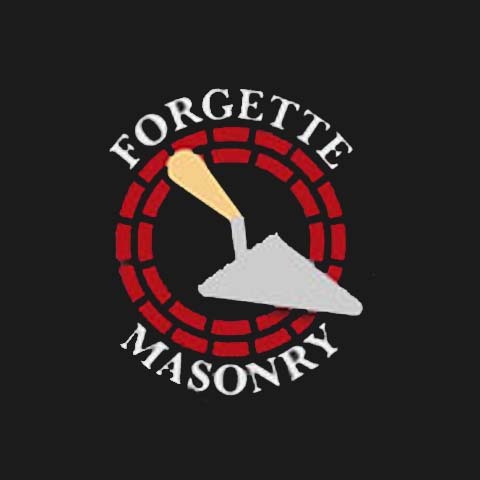 Forgette Masonry, in Lake Zurich, IL, is a leader in masonry and remodeling serving Barrington, Lake Geneva, Batavia and the surrounding areas within an hour for 30 years. 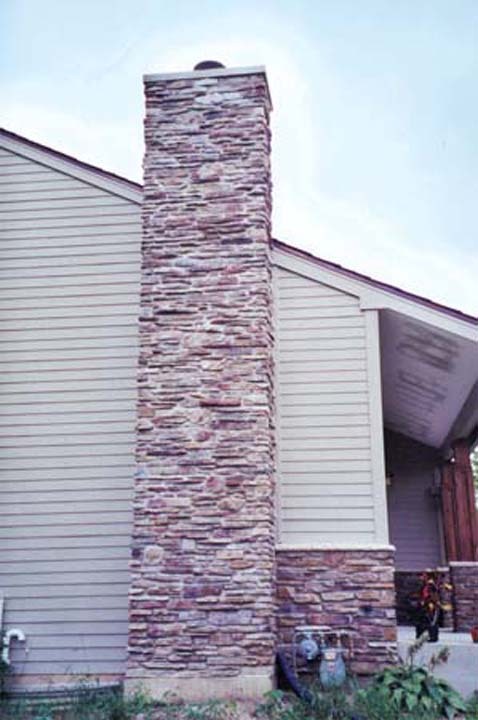 We offer residential and small commercial repair work, remodeling, restoration work, chimney repairs and new construction. 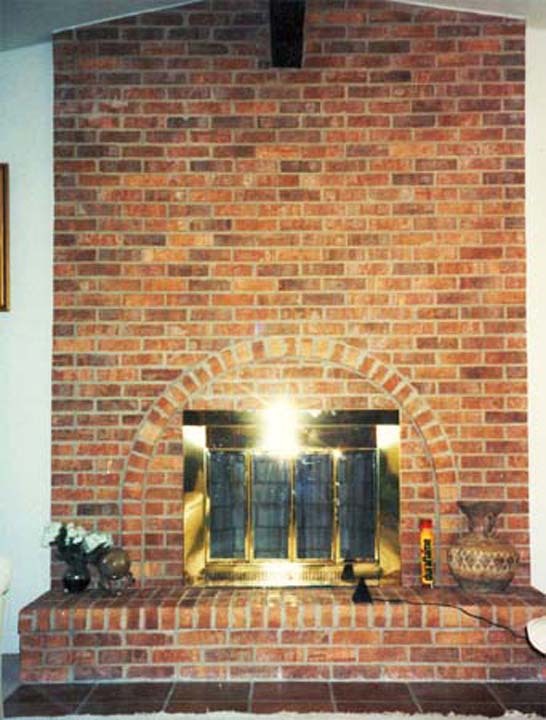 For all your masonry and remodeling needs contact Forgette Masonry, in Lake Zurich, IL today! Established in 1985. 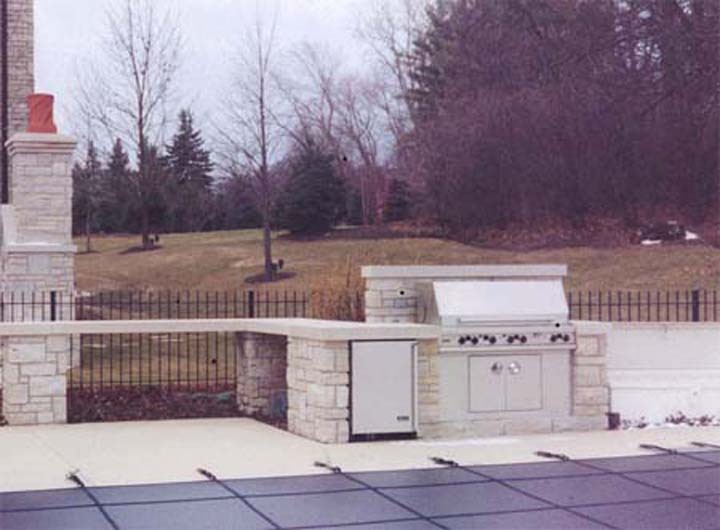 Forgette Masonry is proud to serve our local area which includes Lake Zurich, Barrington, Lake Geneva, Batavia, and Within An Hour. 810 Old Mill Grove Rd.